(Christenson) Unbelievable 40 Acres! Horse propery, cows and other farm animals allowed. Fenced. Very near Pocket Creek, Irish Canyon, East Fork River, and more. Outdoor recreation everywhere! 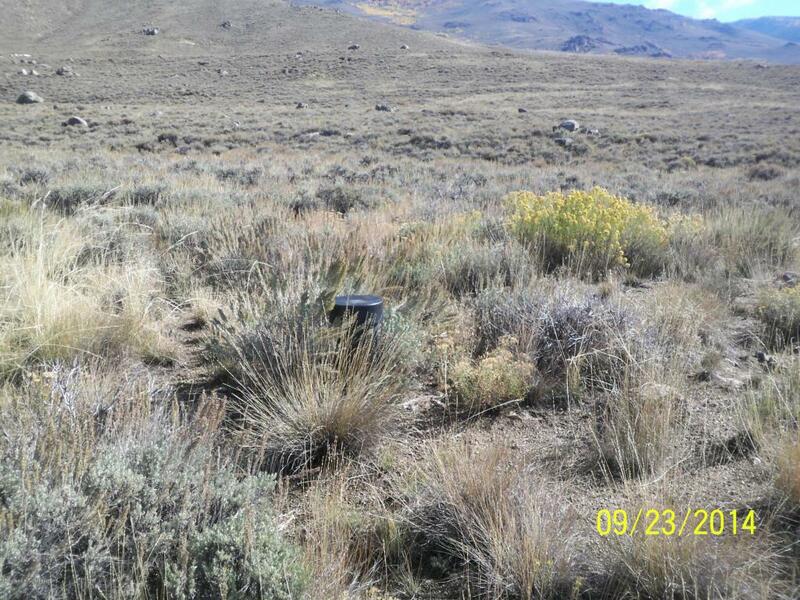 Access BLM onto USFS land directly from this property. (See supplement for more information. 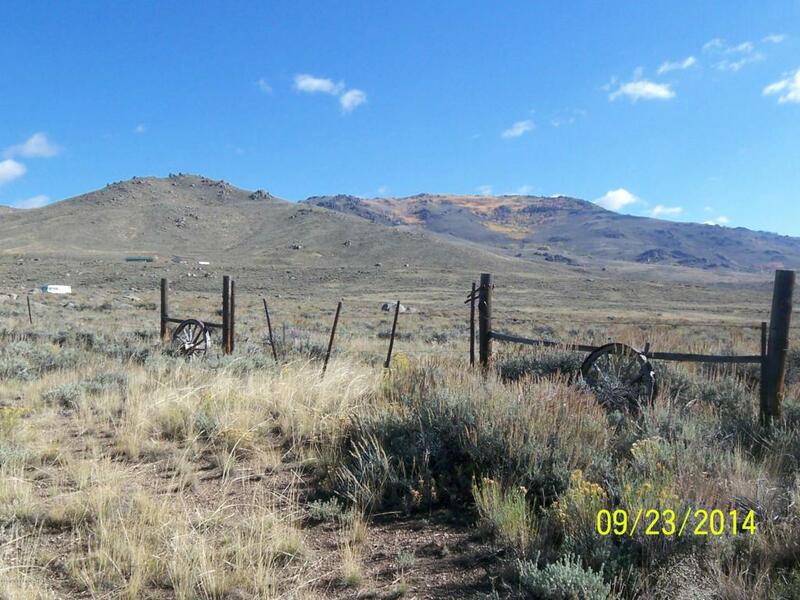 )Build your cabin or 2nd home on this gorgeous lot. Well and septic already in place. Wildlife all around. 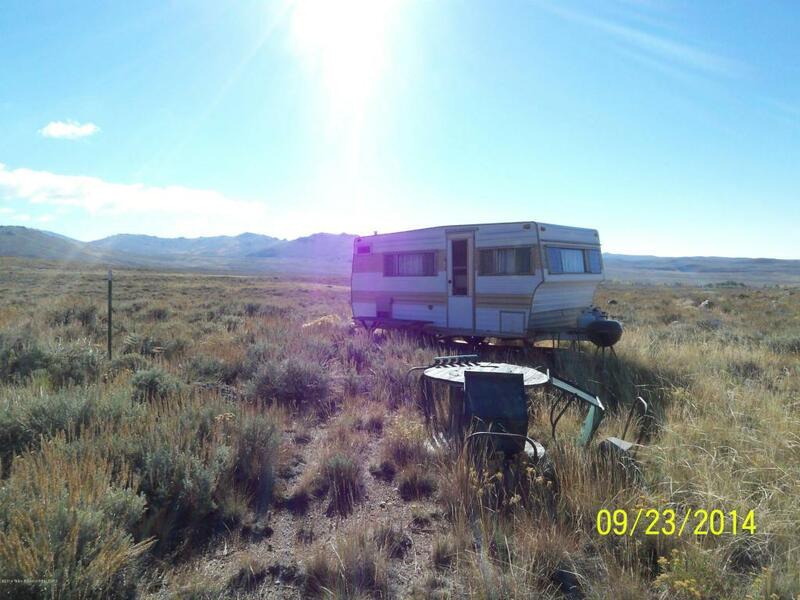 The camper and old building, on the lot, go with the sale. Hundreds of mountain lakes, meadows, and more to explore!